Business for a Better Portland is proud to announce our endorsement for the Portland Clean Energy Fund. Since launching as a membership organization in early 2017, Business For A Better Portland has brought its members together to take actions on behalf of the community that will create greater shared prosperity in the city we love. After all, our businesses will only succeed if they are operating in a thriving community. As the organization has grown, we’ve assembled member workgroups to take a deeper look at policy proposals facing the City. In late July, we convened an Affordable Housing Workgroup that resulted in an endorsement of the regional housing bond. When supporters of the Portland Clean Energy Fund asked our board for an endorsement, we knew that our membership would once again benefit from a vibrant member-led discussion to assess the merits of the proposal, and make a recommendation to the BBPDX Board of Directors. After hearing from the official campaigns both supporting and opposing the measure at our Portland Clean Energy Fund Workgroup on September 6th, workgroup attendees voted to recommend an endorsement of the Portland Clean Energy Fund and the board approved the recommendation. 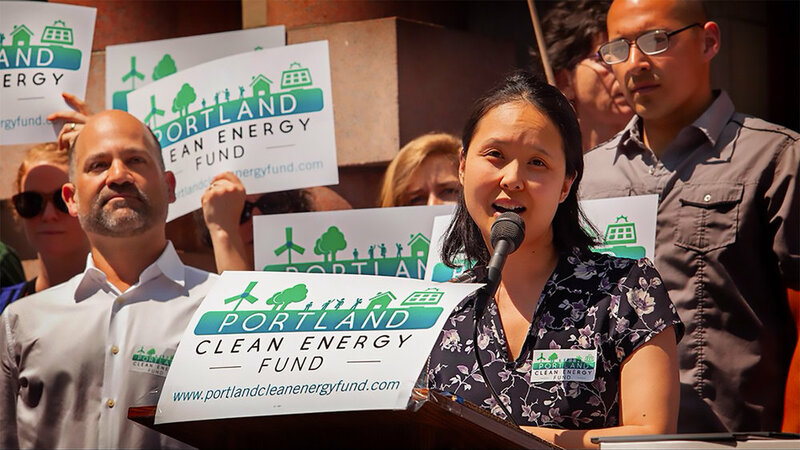 While no single policy can reverse the impacts of economic inequality and harmful carbon pollution, the Portland Clean Energy Fund moves Portland in the right direction on both fronts. With the knowledge that carbon emissions across the globe are reaching irreversible levels that are permanently altering the global climate in harmful ways, arguments that this measure does too little to improve energy efficiency ring hollow. We need each and every tool available to reduce carbon emissions and our view is that the Portland Clean Energy Fund will be a complementary strategy to other state and local efforts. The fact that this measure is conceived and supported by organizations representing Portland’s communities of color is significant. For too long, people of color have been effectively shut out of the local civic process, a result of institutionalized racism that has limited access to policy decisions and economic opportunities for historically marginalized communities. In recent years, the gains from the region’s economic growth have largely bypassed low-income Portlanders. 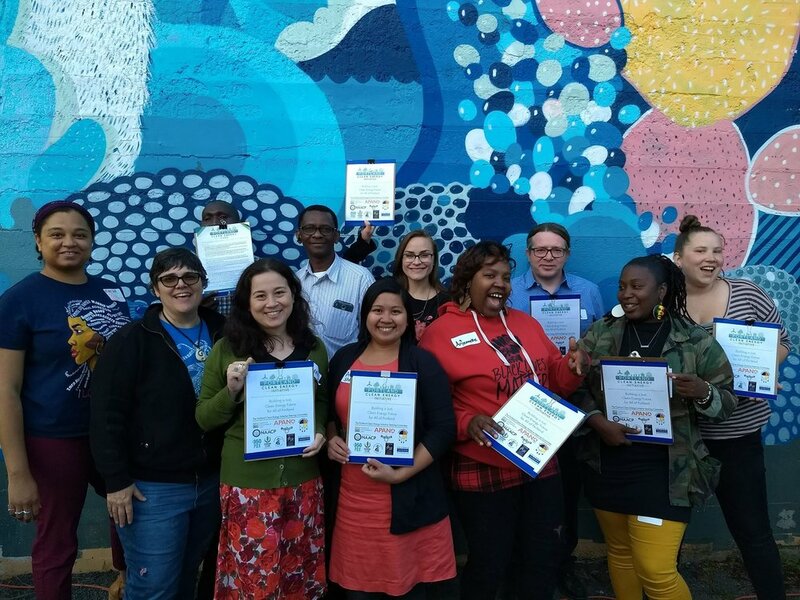 The Portland Clean Energy Fund is specifically designed to fund projects that benefit low-income residents and communities of color. The main argument made in public by the opposition is that this measure would substantially increase the price of retail goods, creating an undue financial burden that would harm low-income families most of all. As businesses who deal with taxes and regulation every day, we are sensitive to the need to weigh the individual costs of any tax or fee against the value produced for the community. In this case, we believe the value promised by the Portland Clean Energy Fund— in job training for economically disadvantaged workers, lower utility bills for low-income families, and reductions in greenhouse gas emissions—outweigh any retail cost increases, which are likely to be minimal. Some have claimed that this measure sends a signal that Portland is not a friendly place for businesses to invest or open their doors. We actually believe the opposite is true. Cities that demonstrate a commitment to creating economic opportunity for all of their residents are best positioned to attract investment and talent and create a regional economy that produces the incomes required to sustain retail businesses. As with any public funding mechanism, there will be a need for rigorous financial oversight. As business owners and operators, we encourage public officials to engage financial management professionals in the administration of the resources generated by the Portland Clean Energy Fund. Ultimately, we are confident the financial resources generated by the Fund can be managed and allocated responsibly and transparently, using the Portland Children’s Levy as a model. With annual revenue from the fund projected to be $30 million, rigorous financial oversight will be critical. 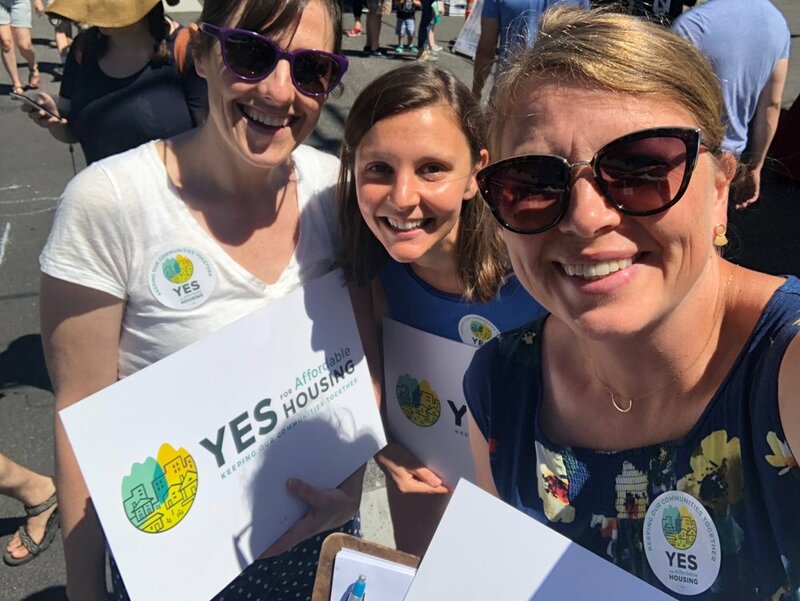 For these reasons, Business for a Better Portland encourages members and the entire community to vote “yes” on the Portland Clean Energy Fund this November.